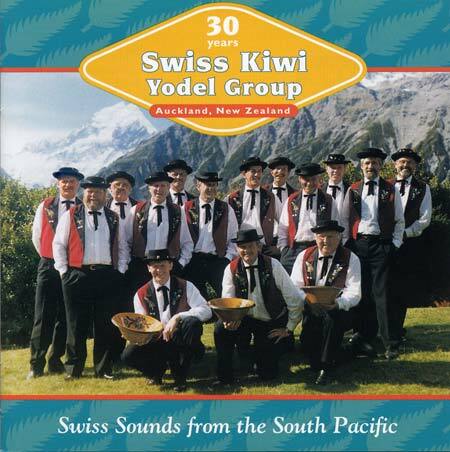 The Swiss Kiwi Yodel Group was formed in Auckland in 1967 by Swiss immigrants keen on traditional music. The group’s singing and alphorn playing remain a major Swiss cultural expression into the 21st century. This photograph of the group was taken at Mt Cook when they took music originating in the Swiss Alps into the Southern Alps.